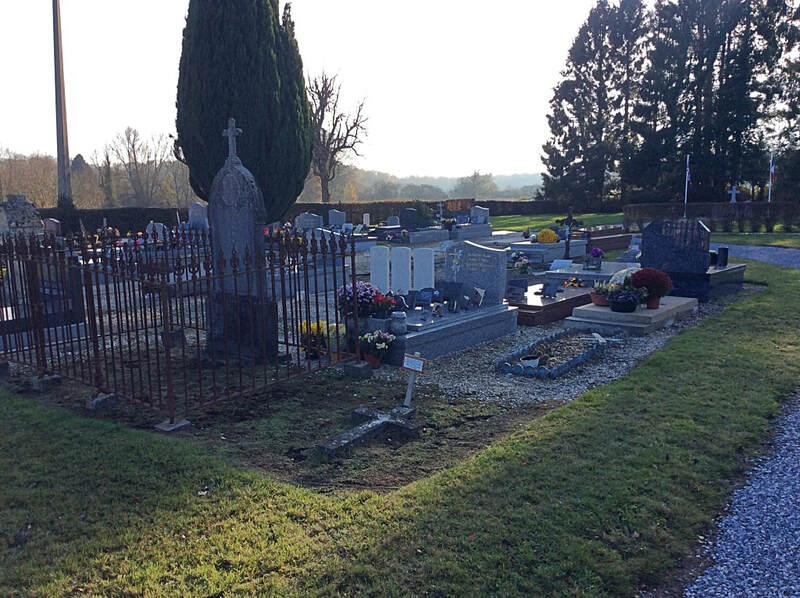 Locquignol is a very small village in the Nord Department of France. 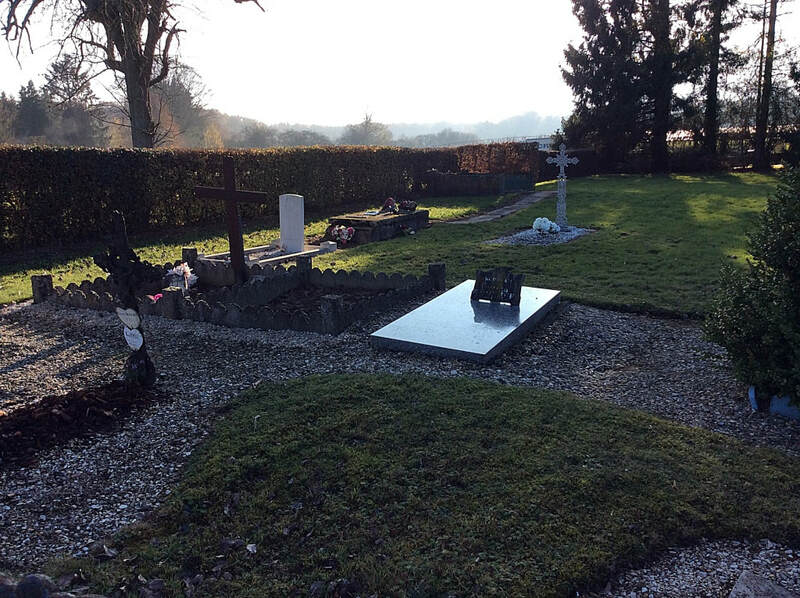 It is directly east of Cambrai, south-east of Valenciennes and south-west of Mons. 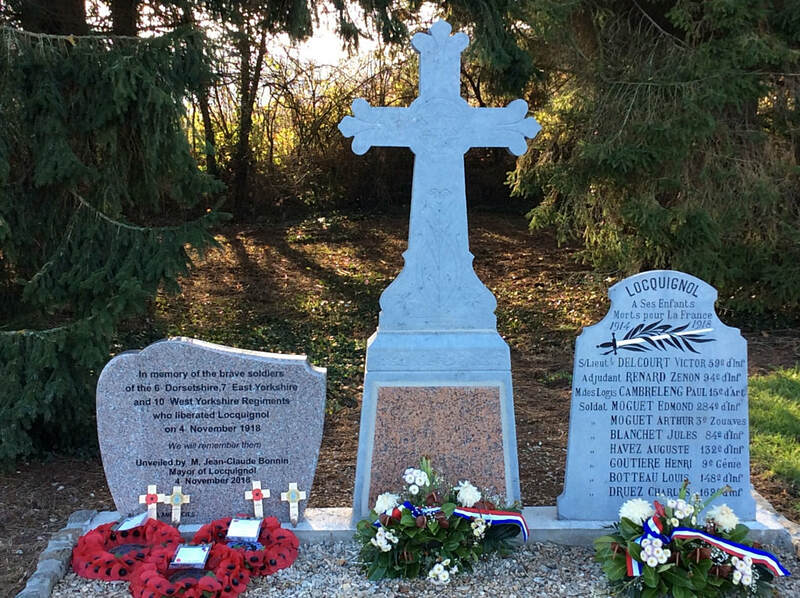 If approaching from Cambrai, take the N43 for Charleville-Mezieres. After approximately 20 kilometres turn left along the D932 towards Bavay and Mons. After another 16 kilometres, turn right along the D33 towards Berlaimont. 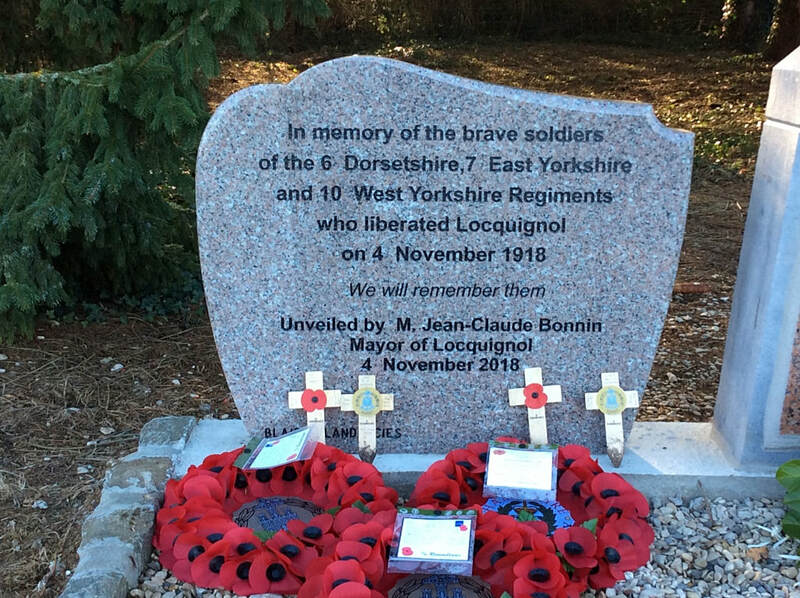 5 kilometres further on Locquignol will be reached. 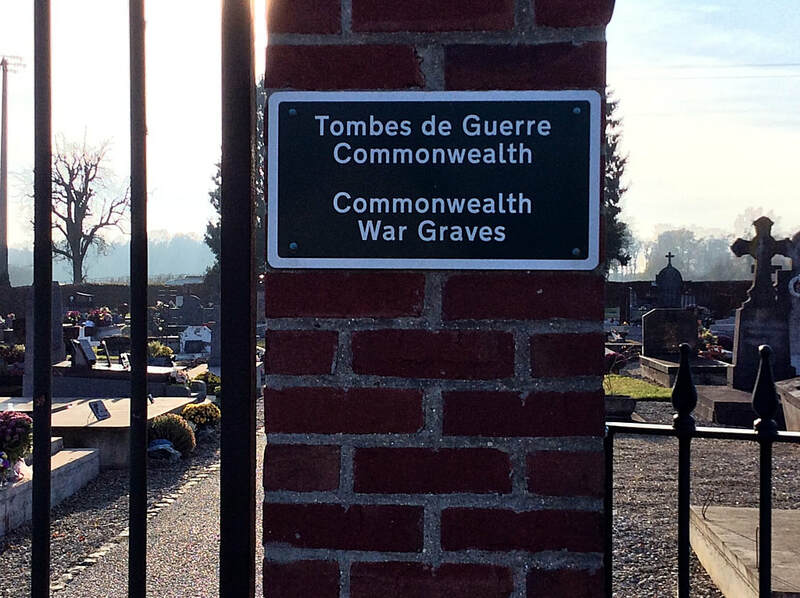 Three of the war graves in the Communal Cemetery can be found on the right hand side of the main path, the other will be found to the left hand side towards the rear of the cemetery. 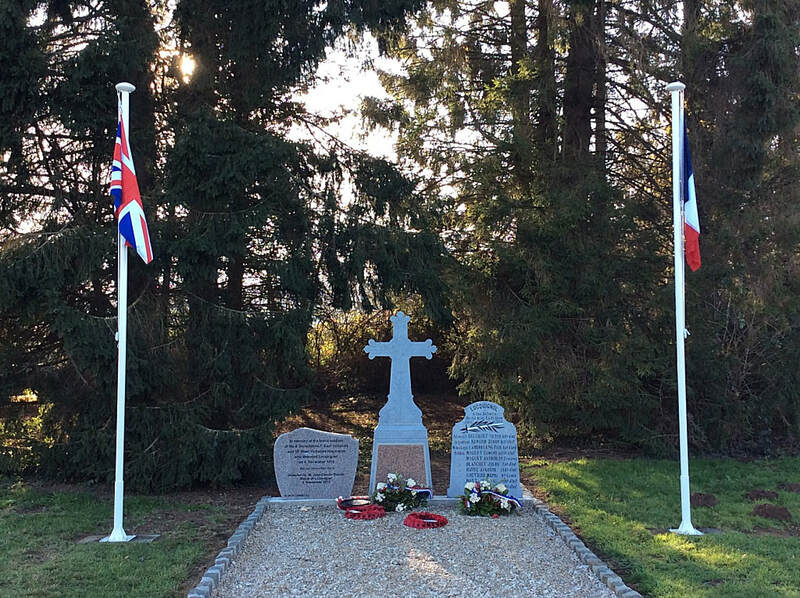 Locquignol Communal Cemetery contains four Commonwealth burials of the First World War, one of which is unidentified. 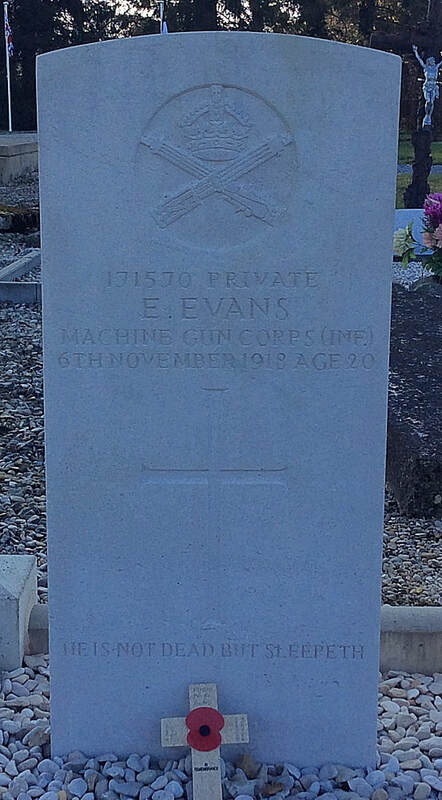 171570 Private E. Evans, 33rd Bn. 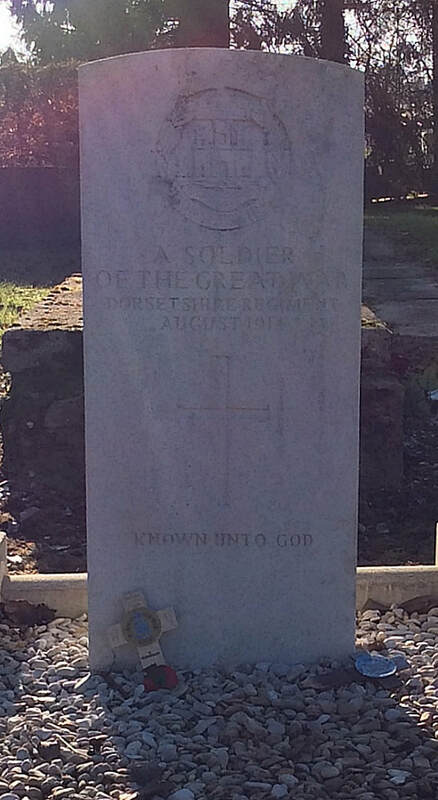 Machine Gun Corps (Infantry), died 6th November 1918, aged 20. 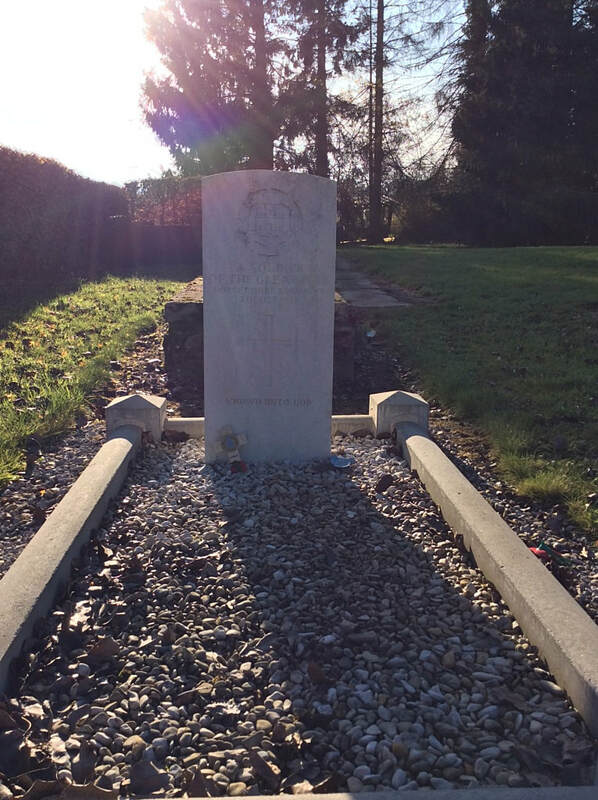 Son of Francis and Eliza Ann Evans, of "Avondale," Red Hall Rd., Gornal Wood, Dudley. 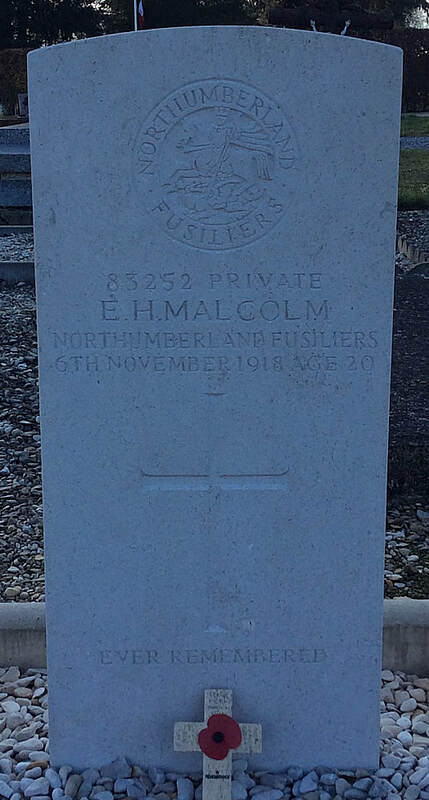 83252 Private E. H. Malcolm, 12th/13th Bn. 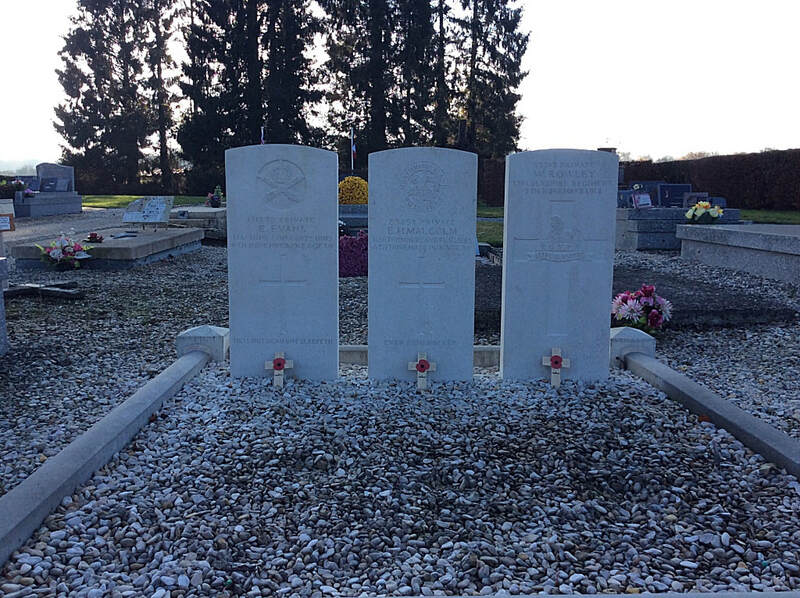 Northumberland Fusiliers, died 6th November 1918, aged 20. Son of Mr. E. Malcolm, of 28, Alice St., Perkins Ville, Pelton, Co. Durham. 53213 Private W. Rowley, 1st Bn. 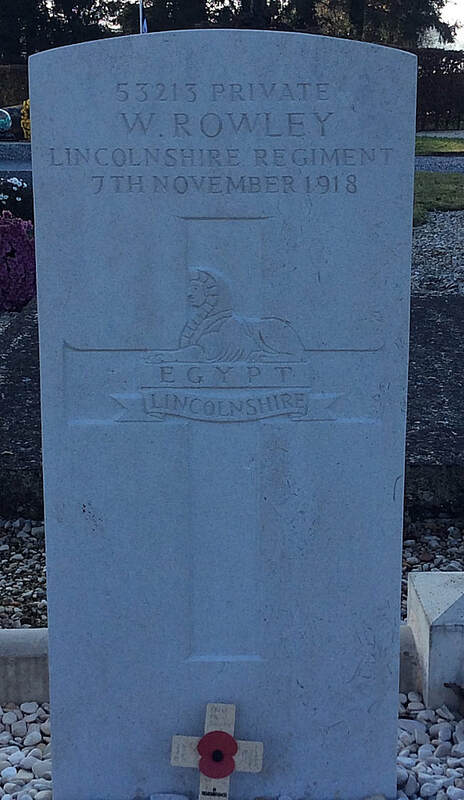 Lincolnshire Regiment, died 7th November 1918.